So when Craig told me what we were doing to celebrate our fifth wedding anniversary, to say I was excited is an understatement. Selfie on the boat. Wow, we look so rested. 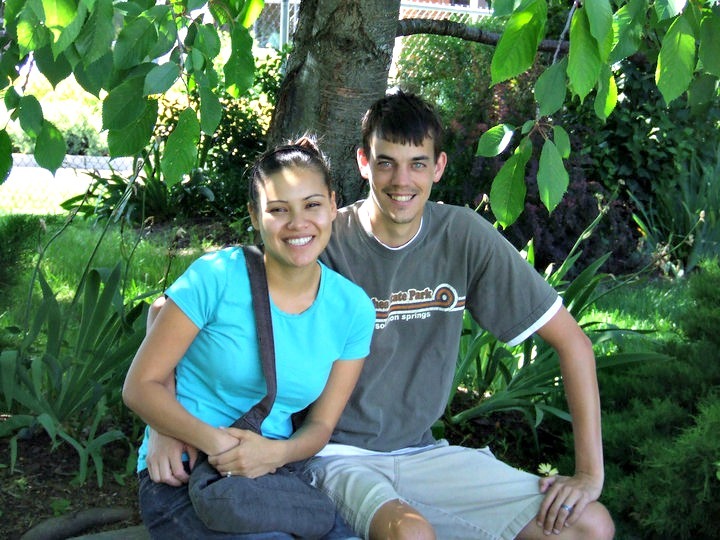 To celebrate five years of holy matrimony in 2014, Craig arranged for us to spend a weekend (kid free) on Orcas Island. Just the the two of us for two nights at Rosario Resort. At this point I had only spent one night away from Catarina and that was when she was in the hospital and Craig’s parents spent a night with her so we could get some rest. So a week before our actual anniversary we dropped Catarina off with her aunt and uncle in Kenmore, near Seattle, and made the trek to Orcas Island. We couldn’t have asked for better weather. Blue skies, blue water, everything was perfect. Rosario is a beautiful resort that sits on a secluded bay. There’s a restaurant, gift shop, convenience store, spa and the Moran Museum. And as if that wasn’t already amazing enough, he also planned for us to go on a whale watching tour. Cue the high pitched fangirl squeals. I knew there was a reason I married this guy. Our tour was arranged with Deer Harbor Charters just 16 miles from the resort. Our tour guides were great. They got just as excited as we did whenever we spotted a whale. The forecast threatened rain that week so we were a little apprehensive about the trip, but fortunately it was sunny skies when we headed out. 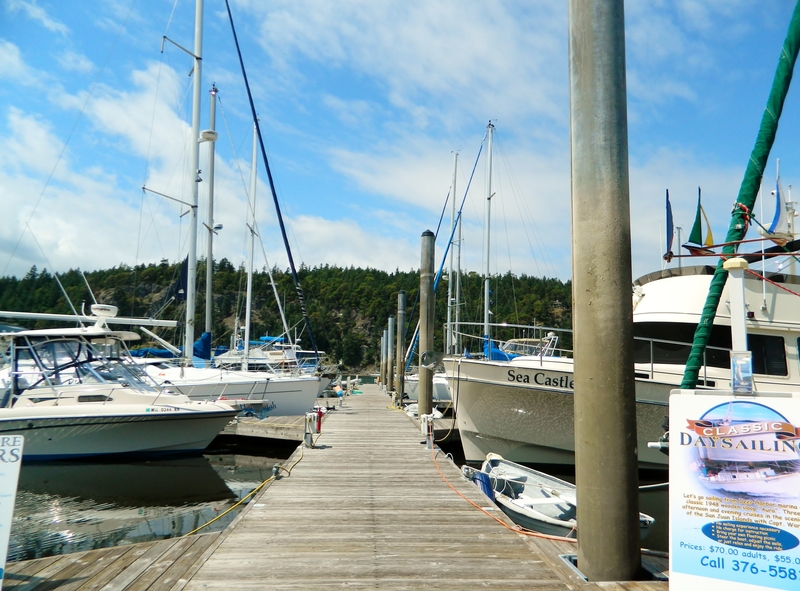 Deer Harbor Marina has a restaurant and a store just in case you forgot to pack sunblock. Deer Harbor Dock. At this point we were praying we weren’t going to have to ride out on a tiny boat. Fortunately, our boat was pretty big. Our guides consisted of a boat captain and a naturalist. Once everyone was loaded on the boat the captain gave us the safety spiel. Basically, no running or leaning over the sides and if a whale comes up to the boat no touching! 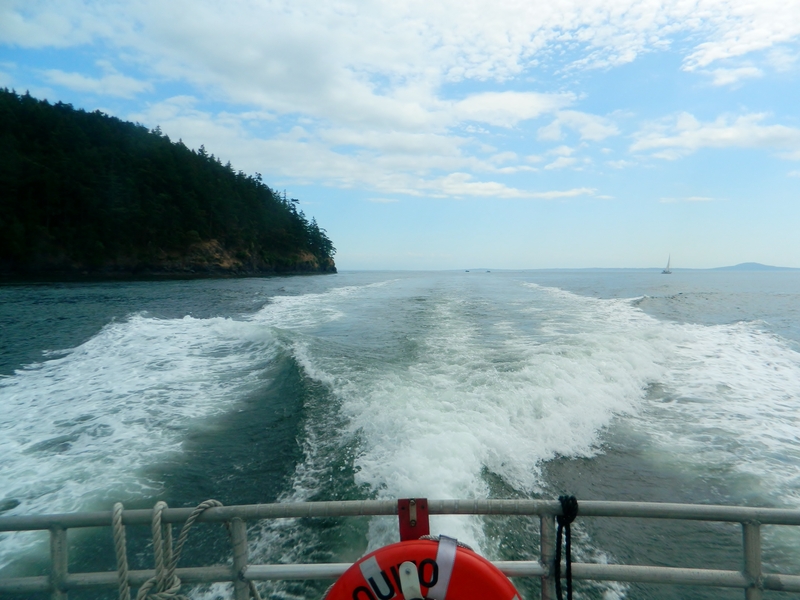 The captain also explained that if a whale should swim underneath the boat he is required to shut off the engines. They are also required to stay more than 200 yards away from the orcas while they are feeding. This was all very fascinating to me. After the captain showed us where the bathrooms and snacks were we were on our way. 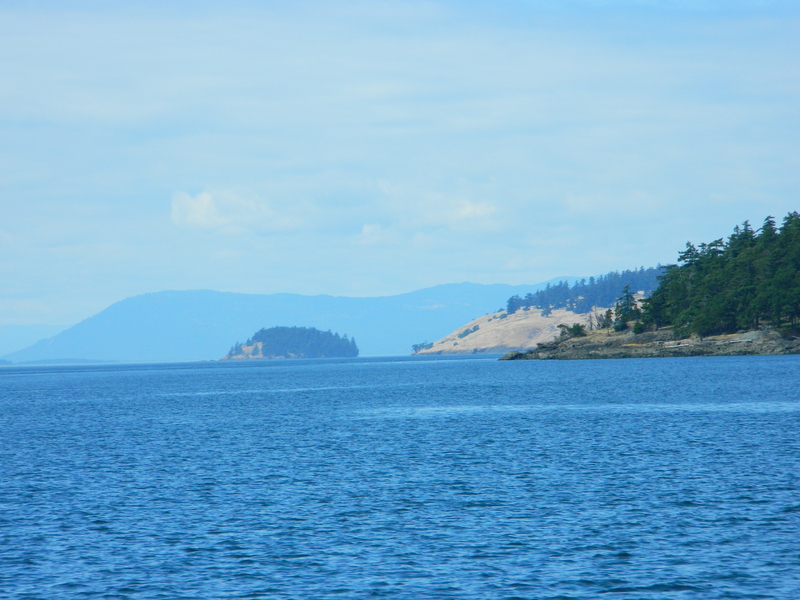 The boat ride was about 40 minutes to the west side of San Juan Island. Once there we soon caught site of J-POD eating fish off the coast. 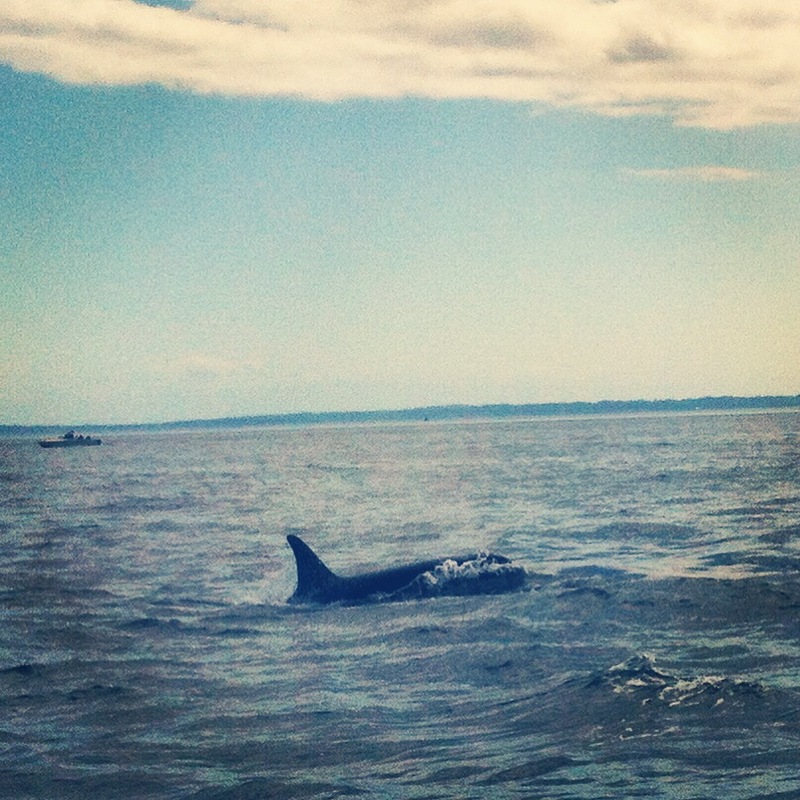 Goodbye, Orcas. It was so fun to see you. FUN FACT: Orcas travel in family groups with anywhere from five to 30 whales. Also, the pods are led by a female. Feminism! This was like a scene from Jaws. Awesome creatures. Now, here’s why I love our tour guides. We paid for a two-hour tour. 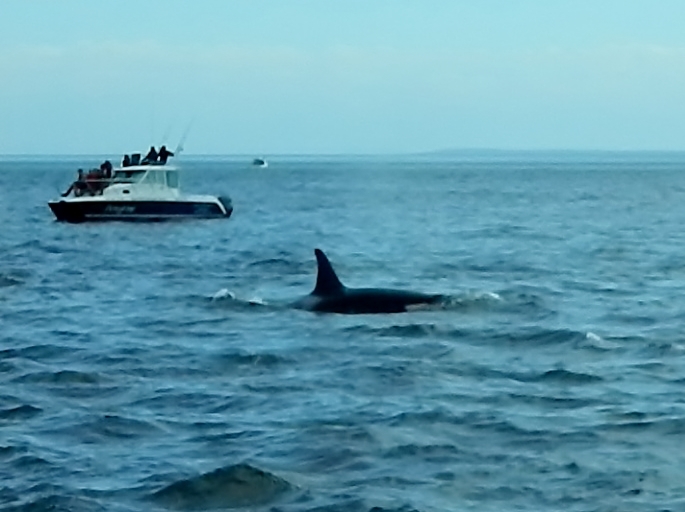 But suddenly a bunch of orcas showed up, just around the time we were supposed to be heading back to the dock. So our captain let us stay out there an extra half hour. It was amazing. 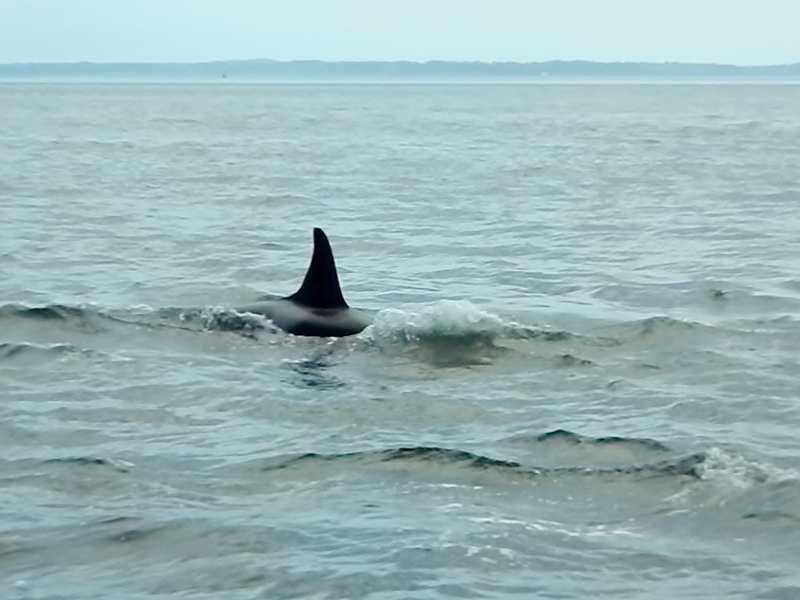 This Orca kept swimming near us, and surfaced a few times. Really amazing creature. At one point a whale swam underneath the boat and popped up on the side right next to Craig. Unfortunately, our camera failed us. The boat was bouncing a lot and it was difficult to get a good shot with our simple camera. But it doesn’t matter. I still have that experience locked up in my brain. It was probably one of the greatest gifts I’ve ever been given. Best shot of the day that ended up on Instagram. If you ever get the opportunity I highly recommend going on a whale watching tour. And in case you didn’t notice today is our sixth year anniversary. Go us! This photo was taken shortly after our one-year anniversary. So young. Here’s to many more awesome years! Location: You’ll need to reserve your spot on the ferry at: http://www.secureapps.wsdot.wa.gov/Ferries. It’s about an hour ferry ride from the Anacortes ferry dock. When: Whale watching season runs from May-October. Tours do go out in the offseason and if you don’t see a whale Deer Harbor offers you a free trip to try again later. 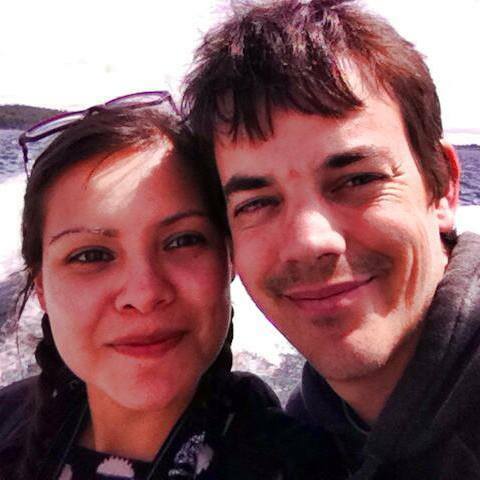 What: Deer Harbor Charters Whale Watching tour. Kid-friendly: We saw kids as young as 10 years old on our boat.